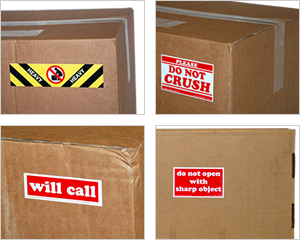 Check out our variety of affordable Handling Labels. From warnings like "Do Not Crush" to markers like "Materials of Trade," you can find everything you need in one place. Help shipping agencies know the special handling requirements for your packages, so you can ensure safe delivery. • Labels are bright and easy to notice from far away, especially our fluorescent materials. 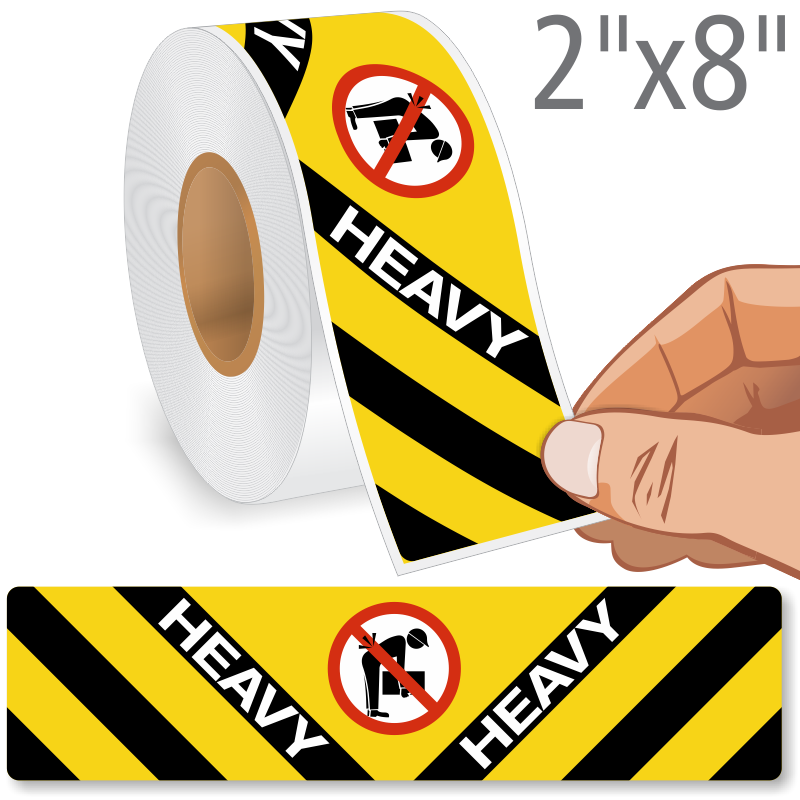 • Backed with a premium acrylic adhesive, and great for corrugated boxes, cartons, envelopes, or shrink wrap. • In rolls of 500. You can also purchase a dispenser to help you quickly label your boxes.